The motion-activated Vintar night light activates automatically when you enter and deactivates when you leave. It also leads your way in a dark bathroom, while protecting kids from bumping into objects at night. The PVC neck of the toilet night light can be flexibly bent for more convenience. Due to the sturdy material, the light stays fixed steadily in any shape. 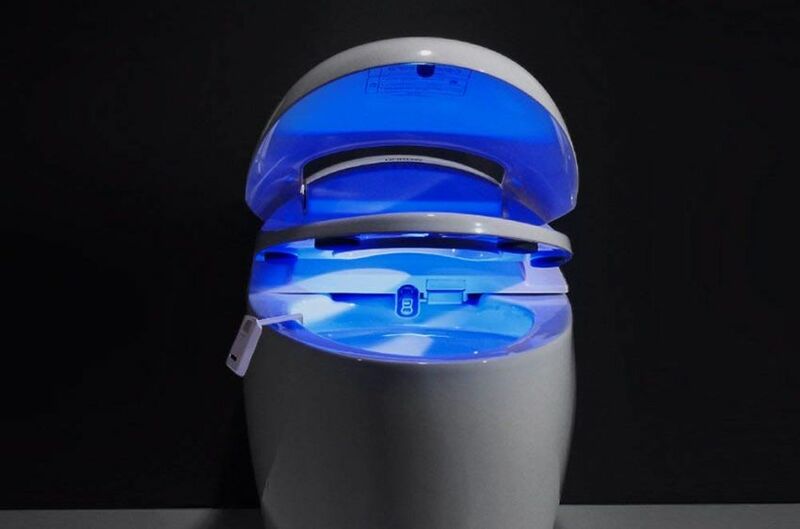 The motion-activated night toilet night light comes in 16 different colors and the LED can change lighting effects within 64 seconds in one cycle. This bathroom accessory is designed to fit onto any toilet. It even features five different levels of brightness that can be adjusted as per your changing preferences. Powered by three AA batteries, the toilet night light is very easy to install and change. Moreover, it makes your bathroom easy-to-access via the smart and auto-sensing device. The sleek and stylish bathroom accessory is even waterproof, easy-to-clean, and suitable for all types of bathrooms in any home, office, or hotel.